Me with the beautiful women in my life-wife and daughter. That's the TH Aquaracer on my wrist. No shots yet with my new AT Skyfall. yande, RonaldVC and john wilson like this. 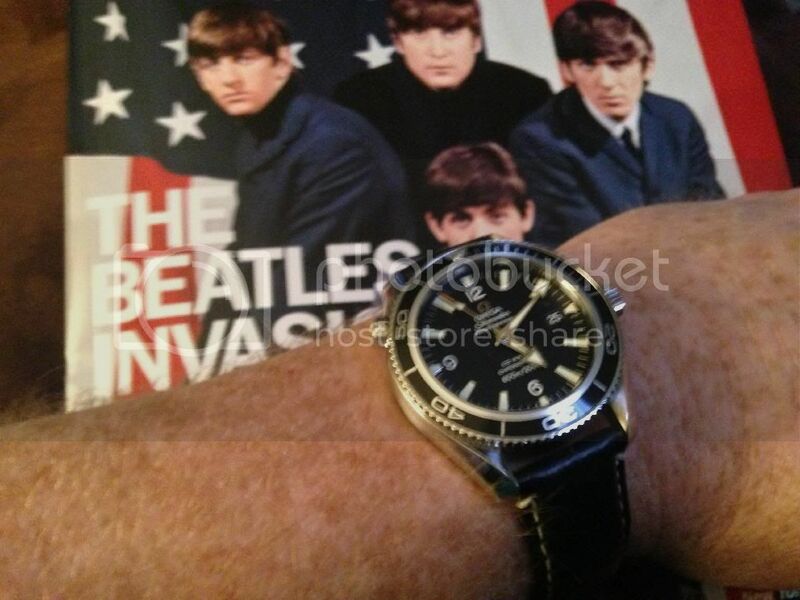 Bulova 1973 Deep Sea Chronograph "B"
Last edited by KLawPDX; January 31st, 2014 at 04:37. HaleL, NMGE17, solesman and 1 others like this. NMGE17, KLawPDX, yande and 1 others like this. 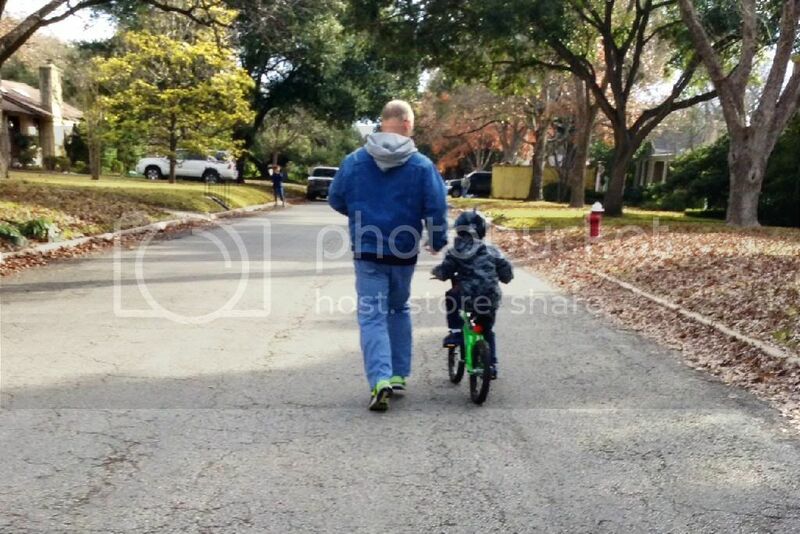 Helping my son ride his for the first time. He had it in three tries (he turns 6 in 3 months). What helps was a scooter. He learned balance on that, made the transition to a bicycle much MUCH easier. yande, TitanCi, Hilly64 and 1 others like this. Collection: Rolex Submariner 116610; Seikos Orange Monster, Black Monster, 007 (X2) 009, SRPB53, SPB079, and SRP775; Hamilton Khaki 42mm; Halios Laguna; 2012 WUS CMW Forum Dual Crown Project Watch; Invite Pro Diver 8926OB; Casio Pathfinder PAG40; G-Shock GD350, GW7900B-1, DW9052-1BCG. GMW5610-1, DW5600, DW5600CMB-1, DW5900, GW-9400-1CR; Orient 2ER; Some other stuff. busmatt, Fire99, NMGE17 and 7 others like this.